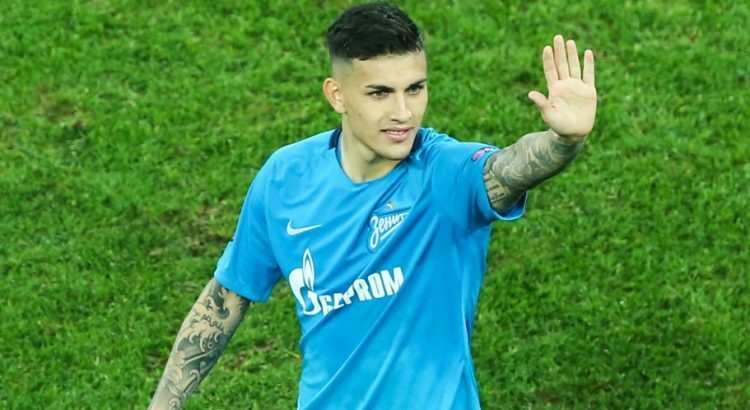 Paris Saint Germain tried a last minute effort to hijack Chelsea’s Leanrdo Paredes bid and eventually succeeded in completing a deal for his services. It was not the best transfer window for the west London outfit, with multiple complex situations for Chelsea converting into deals eventually. On one hand, The Blues secured the services of Higuain on a complicated loan deal from AC Milan. On the other hand, it was becoming tough to find a replacement for veteran midfielder, Cesc Fabregas. Having bet big on the likes of Danny Drinkwater and Tiemoué Bakayoko over the past few transfer windows, Chelsea had become cautious when it comes to midfielders. Argentine midfielder, Leonard Parades caught eye of Maurizio Sarri in Serie A when he played for Roma, though it was just not meant to be. The Londoners were in the hunt to sign him till the very last moment, before the Ligue 1 champs stole him away. 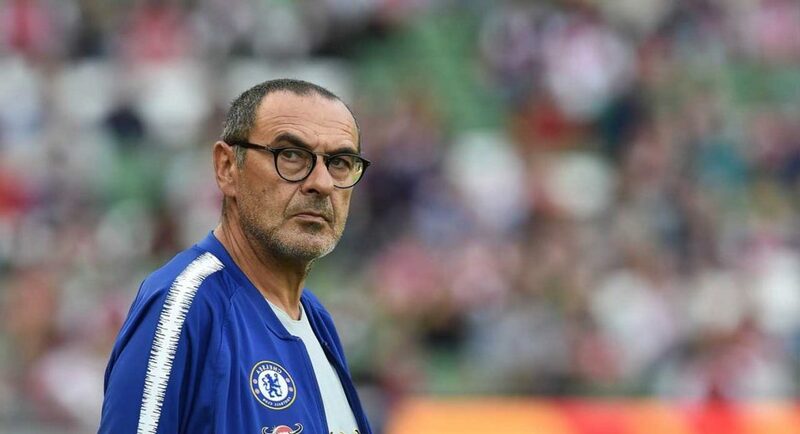 Sarri wanted to bring Padres from Zenit but the Russian outfit had already rejected a bid of £26.8m from The Blues. Chelsea did eventually look to match Zenit’s valuation of £35m, but there seemed some serious competition and things just did not work out for them. French champions, PSG were low on options in midfield after Marco Veratti hobbled off the pitch with an injury in Paris Saint Germain’s 9-0 win over Guingamp. 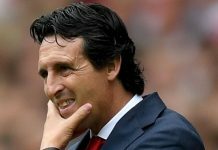 PSG were themselves quite keen on adding more stars and were looking to replace Veratti with a player of his calibre in order to keep their Champions League hope alive. A number of options had emerged with Watford’s Abdoulaye Doucouré and Everton’s Idrissa Gueye both been rumored to be of interest. The main man that Tuchel wanted back then was Dortmund’s Julian Weigel. Weigel played under Tuchel in Dortmund and they two would be hoping to get reunited. The 23-year-old has struggled for game time at Signal Iduna Park this term following the arrival of Axel Witsel having just 5 starts back then. If PSG would have failed to land any of the three above options, Paredes would have been valued and that was the eventual case. PSG’s search for a midfielder had increased since Veratti’s injury and there have been some strong talks going on, which later resulted in a deal. Leonard Paredes had been one of their star players for the last few seasons. After joining from Roma in 2017 for €23m, Paredes scored 10 and assisted 15 in 61 appearances. Paredes had made nine appearances for the Argentine national team and joined Roma from Boca Juniors in 2014. Chelsea will still needed a backup for Jorginho, with Cesc Fabregas moving to AS Monaco. Although, for long term future midfielders Hudson Odoi and Mason Mount’s services will have to be secured, these are two players who can still prove that they deserve to be at the Bridge. 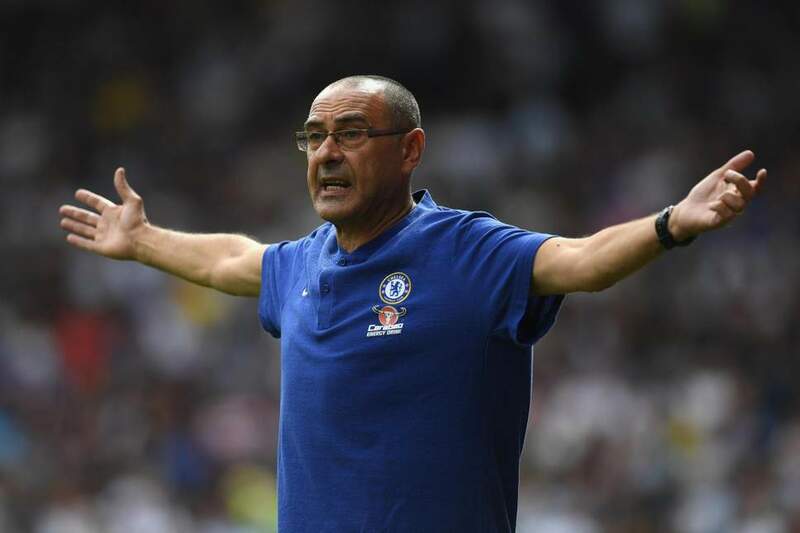 For at least the next six months, that remains an obvious vacancy that needs to be filled and it can only happen now in the summer transfer window, once the current season is over.